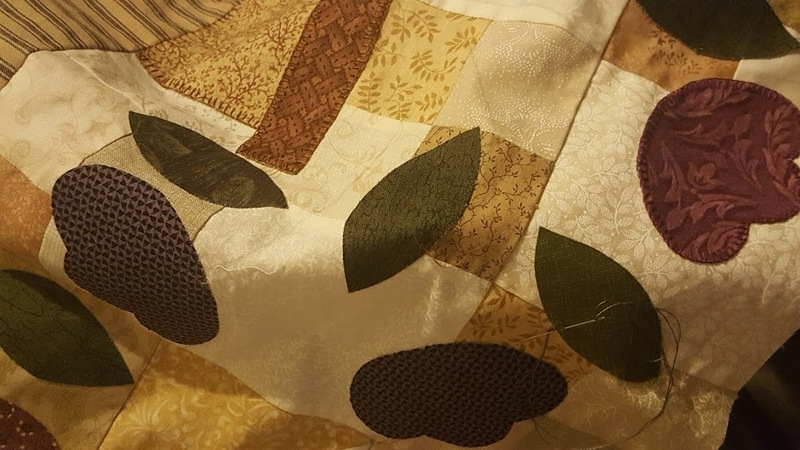 Country Quilts and Dolls: New at this blog thing!! It's a Tuesday and I'm determined to get some blogging going. Have to rush off with kids to Cubs and Rugby - in that order. It's sign on night for Rugby. I started blogging last year - February to be exact. But didn't get the hang of it. Not sure if I will this time either. I do lots of facebooking - can't be too much harder, can it? I'm hoping that this will lead me to be inspired to do more sewing and get into photos, etc.